Unless you plan to homeschool, at some point you face the poignant prospect of turning your precious offspring over to other people for a big chunk of time. It’s a wrench. You know it’s good for them to spread their wings and discover other worlds. You know that early childhood education can offer lifelong benefits. But there’s no getting around the fact that no one knows your child the way you do, and turning them over to relative strangers is a leap of faith. Maybe you’ve already cleared that hurdle and enrolled your child, maybe the bus comes every day to take them off to kindergarten or first grade. You know the educators are doing the best they can, but you can’t help wishing the curriculum and the tactics were a little gentler, a little more creative. Maria Montessori’s child-centered methods were developed over 100 years ago, and families all over the world have been reaping the benefits ever since. 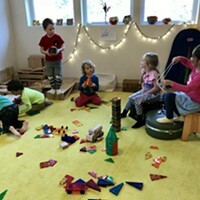 At a good Montessori school, children are allowed to be children. They can move around and play, mastering concentration and productivity gradually and naturally. 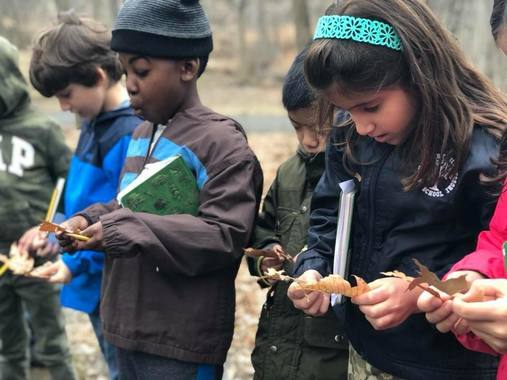 There’s an emphasis on the natural world, on emotional and not just verbal literacy. A good Montessori school offers your child a world as warm and kind as you make your home. At Montgomery Montessori in Orange County, the four pillars of Montessori education—academic excellence, universal values, global understanding, and service—are brought to vivid life every day. Their approach provides a safe environment for hands-on and child-led learning. 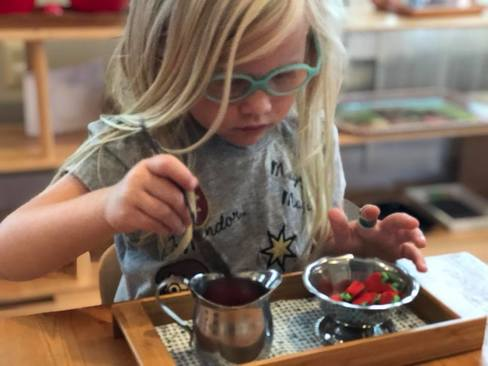 Whether your child is just starting preschool or a few years along, Montgomery Montessori’s rich programming and tender care will help them develop the balance of responsibility and freedom that leads to a life of achievement and satisfaction. With a program that goes all the way through grade 8, Montgomery Montessori is the perfect place to let your child flourish and thrive. 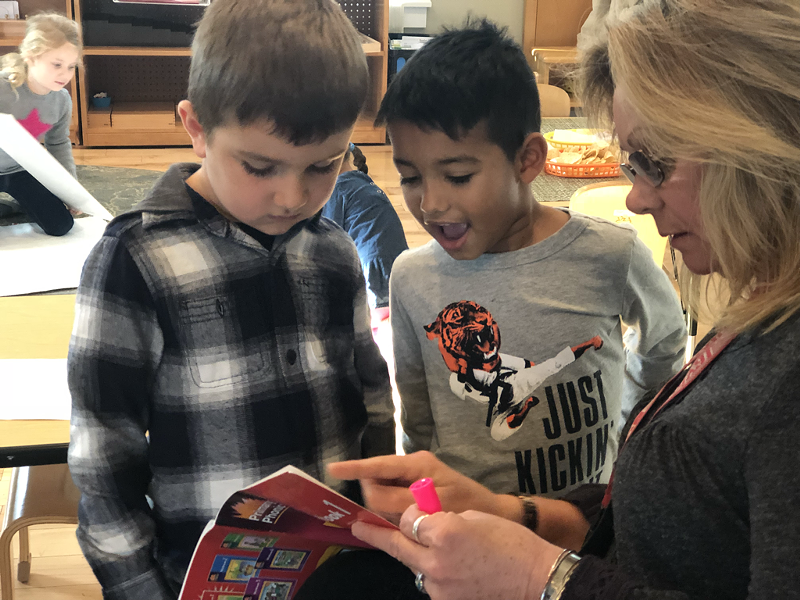 Call ​(845) 401-9232 to learn more, or drop by for Open House on Saturday, April 6 or Saturday, May 4, between 10am-12pm to take a closer look at a learning institution that puts children first.